Hiring a new attorney and client services coordinator with complimentary Kolbe scores. Goals, goals, goals. Now that we have well planned goals and a vision, we have more than doubled our revenue and I no longer stress (too much) about the expense side of the balance sheet. The Money Plan Focuser and Brainstorming Sprints stretch our team into common goals and create accountability and buy-in. I love that it is intentional and our office is becoming more organized and goal driven. Actionstep is a tremendous resource that ties all this together. The implementation process and the coaching has changed everything. We are still improving and each step has had dramatic effects on the firm. Although painful at times, as in revealing our weaknesses, the process has strengthened our firm and the team’s honesty is a healthy outcome. I am a Tournament Bass Fisherman! I love the comradery and competition and have been doing this for 20 years. Lee Strobel’s book The Case for Christ. I read this book in 2005 during a particularly stressful time of my life. My Christian faith was brought front and center, and forgotten childhood dreams and ambitions were revealed to me, one of which was studying law. I eventually acted on this and went to Law School in 2010, and am now honored to be associated with so many at Lawyers With Purpose. This is a tough question to answer because there have been many milestones since joining LWP. Since joining, our firm expanded and opened its doors in Bonita Springs, Florida. This success is multi-level, from our ever-growing team - hiring new staff - to the high demand for workshops, to developing relationships in the community where now The Mattar Firm is becoming a recognized name. The overall growth of the firm in the past year is our greatest success and LWP was an integral part of that growth. My favorite LWP tool is the Marketing Dashboard. Phil introduced The Mattar Firm to this tool recently and we have implemented it into our systems. At our firm, we love metrics and numbers. We firmly believe metrics allow you and your staff to have accountability and are essential to the success of any firm, regardless of practice area. This particular Dashboard allows us to have a yearly and monthly snapshot view of marketing, inbound calls, client service coordinator and attorney conversion rates, and revenue. The tool has pointed out that our client service coordinator has a fantastic rate in relation to initial contact to workshop registration. As our firm continues to grow, it will be invaluable for keeping track of each department’s performance and attorney statistics. 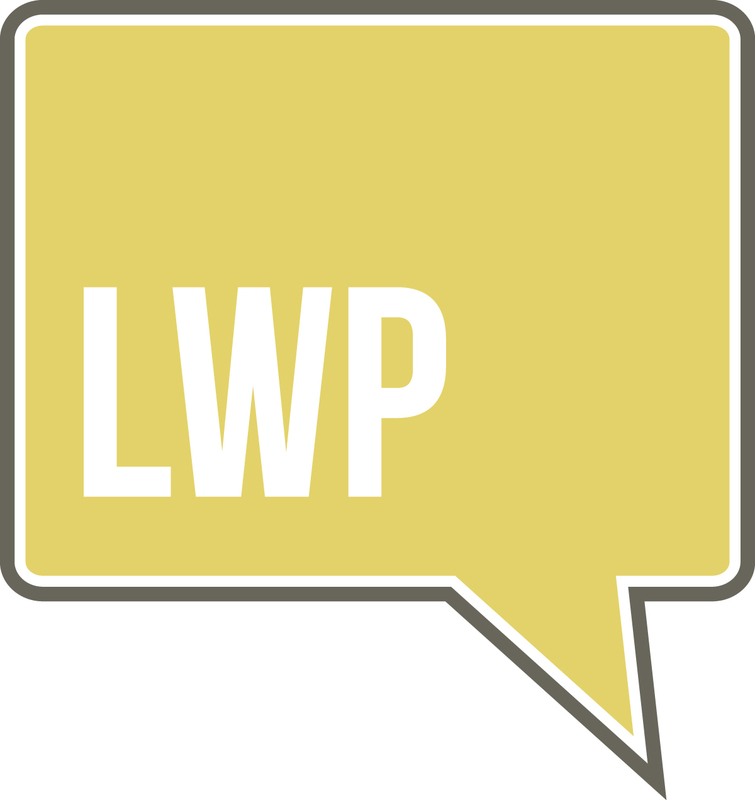 Joining LWP has impacted our firm in tremendous ways. Our area of expertise before LWP was auto accident injury litigation. The LWP team helped our lawyers and staff shift from our previous practice area to understanding the nuances of Estate Planning, Asset Protection, and Medicaid Planning. LWP has done everything from guide our firm through the relational process necessary when dealing with senior clients, to teaching us Medicaid law in and out. The journey of transitioning practice areas would have been much more tedious and time consuming without the help of LWP. Additionally, LWP has opened the door to likeminded contacts throughout the legal community by encouraging members from different cities and states to communicate with one another. Most people do not know that I was a competitive Rower throughout my high school and college years. I still practice rowing to this day – getting on the erg for workouts and if I am lucky, being able to get some time on the water.